and for folks looking for original art, i decided to make things a lot easier on myself and have my uber art rep and hellacool guy bob shaw over at comic art house handle sales on ALL the art (marvel, beckett, and now PERHAPANAUTS)... heck, in a WEEK, he managed to get all the haps pages from the image run on-line (i never even tried) and the new cap pages that are still available... so head on over and buy a page, will ya? 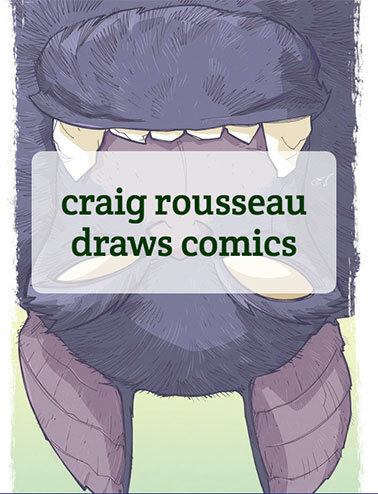 Love your stuff Craig! I thnk we met once at SD con a few years back, but have been wanting to tell you that I love your work for some time. Now seeing that you just did Cap, it's like my perfect match up! Gotta get that. wanted to say it was nice to have met you this past weekend in Bellingham MA. You drew a quick spiderman sketch for my 6 year old and when I got home he flipped. My daughter was upset she decided to not come along with me! I hope to make it to the boston comic con and perhaps I will say hello. Thanks again for sharing your art and time w/me, us! Craig, great job on the canson piece. One is used to purple dinos being of the friendly variety, but that one is just about the scariest thing I've ever seen you draw (insert Office Mulcahy joke here). I am indeed a lucky man, thanks Craig! As always, your color choices are pure genius! Love it.